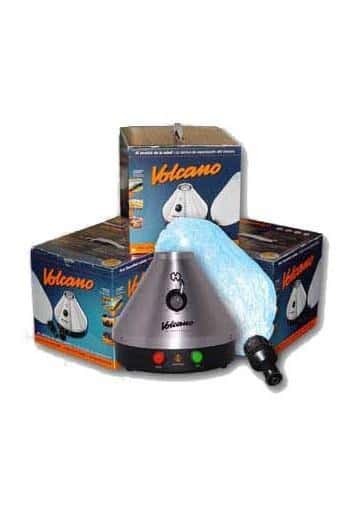 The Classic Volcano convection Vaporizer from Storz & Bickel is the best Marijuana vaporizer existing on the market. Made in Germany and with high quality lines, it gives an unforgettable experience while preserving your health. 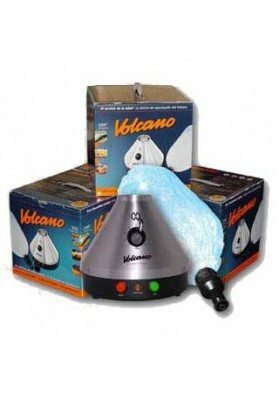 The Classic Volcano vaporizer from Storz & Bickel is just the best vaporizer that you will find on the market, able to offer an outstanding experience while preserving your health. 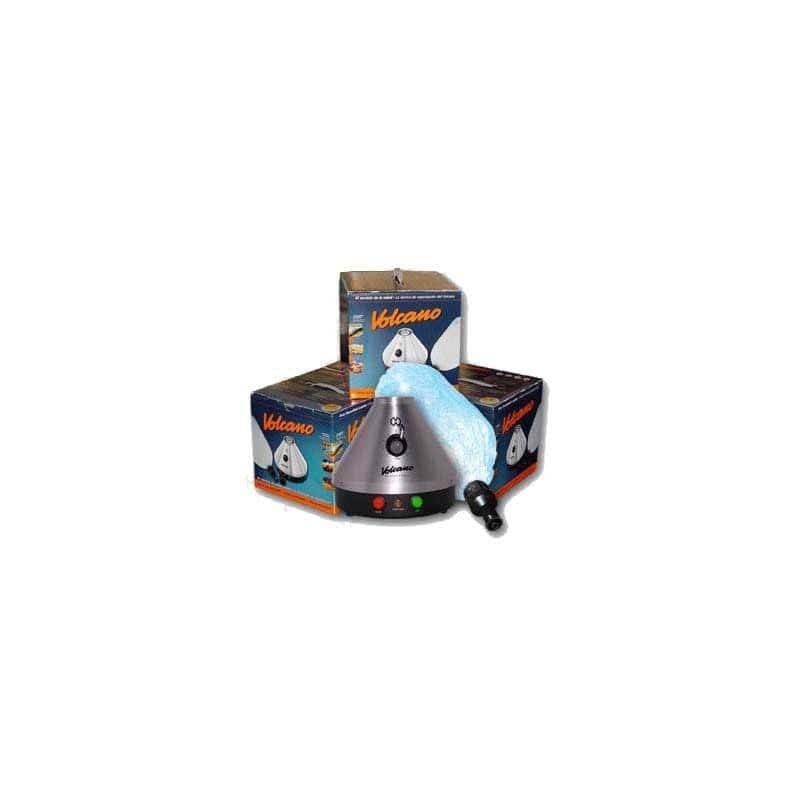 This Volcano vaporizer has a temperature setting system with levels ranging from 1 to 9 that allows you to define the temperature, ranging from 130ºC to 230ºC (to do this, follow the instructions in the diagram attached to the vaporizer). 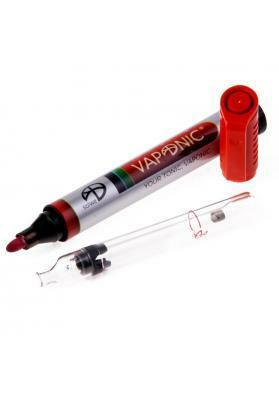 This vaporizer is made by high quality materials and is extremely performant and durable. To use it, put the weed in the compartment intended for this purpose.This compartment has a capacity of 2-2,5g of grass although we recommend not to fill it entirely thus letting the Marijuana to be aerated so it can be vaporized in the best conditions. After that, prepare the pump adjusting it to the camera containing the valve. When reaching the desirable temperature, press the button to fill the pump! When inflated, remove the valve chamber and inhale. Smoking Marijuana vapor is less harmful than smoking waterpipes or joints: the vaporization process retains the active Marijuana substances but eliminates many dangerous and carcinogenic substances that are generally present in the smoke that can cause cancer, lung irritation or chronic bronchitis due to the combustion. 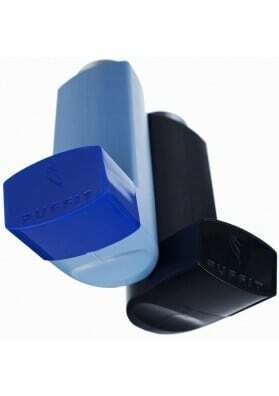 Using vaporizers, no smoke or odors are release thus facilitating the coexistence with non-smokers. Moreover, the effect is enhanced and more intense since vaporizers are able to convert 46% of THC vapor, while combustion-based systems do not usually convert more than 25%.Besides that, Marijuana vapors reduce undesirable side effects like dizziness or blackouts thus offering a more bearable functional 'high' for daytime consumption. 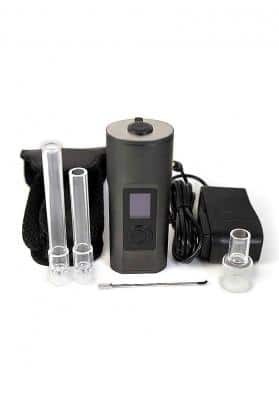 This vaporizer has other application from inhaling Marijuana: it can be used for other purposes yielding excellent results. It is for example, a device widely used for research in several universities and laboratories. Most recently, it is used in gastronomy and haute cuisine fields with the purpose of adding unusual aromas to dishes or drinks.